Is your home and office secured? Does it have spiritual protection? 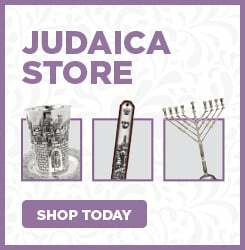 Ladies & Gentleman, need a Mezuzah for your home or office? We will arrange to get one for your use and help you put it up!